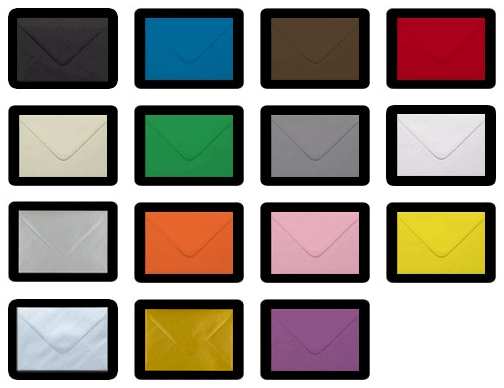 Gold envelopes are perfect for all occasions and are extremely popular for use with Christmas greeting cards, events, award ceremonies and special invitations. 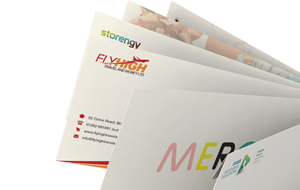 They can make your latest mailing, greetings card or invitation stand out from the crowd and leave a lasting impression. Our metallic gold envelopes are available with either a gummed diamond flap or an easy sealing peel and seal flap in all UK sizes.